We have decades of experience with the regular audit process for companies in a wide range of industries, including construction and engineering firms. However, sometimes a company needs more than a financial audit. 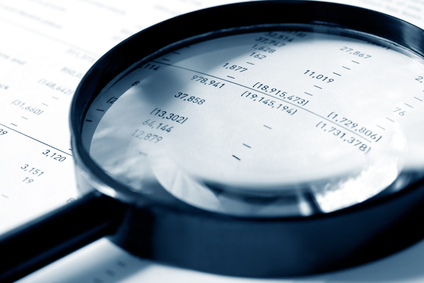 A forensic audit may be the right course of action to identify possible trouble spots. We can help recommend controls to minimize the risk of loss of your company assets.